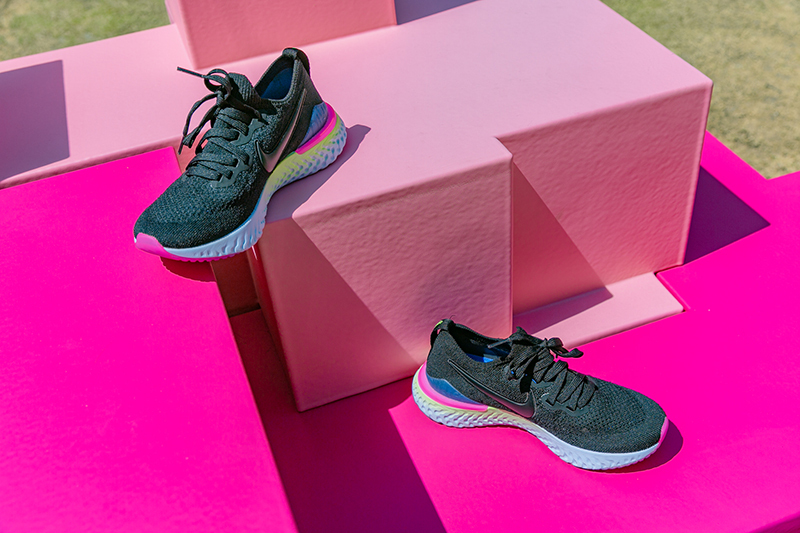 While we enter the summer months, Nike recently launched their “Go More, Get More” campaign featuring the new Epic React Flyknit 2. 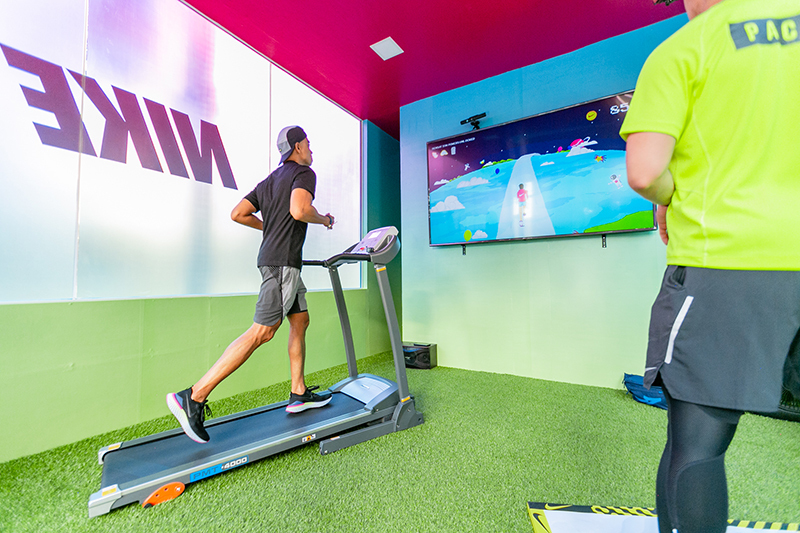 The new trialing experience encourages to accumulate as many points as possible that eventually win you both digital and physical rewards from Nike. 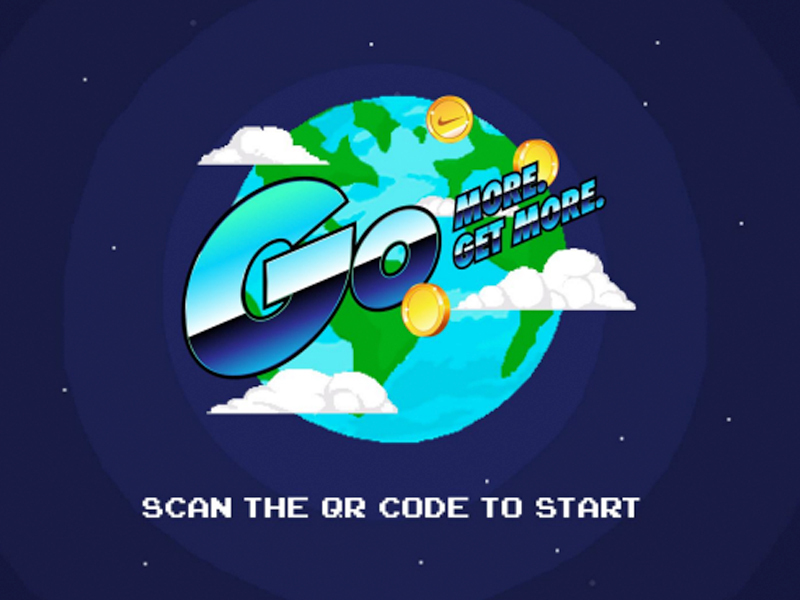 Participants are only allowed to redeem ONE (1) item per reward tier. 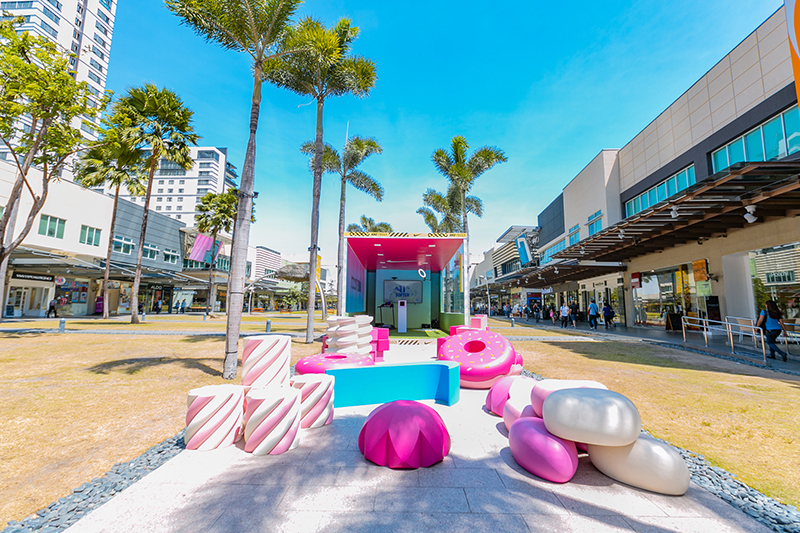 Rewards are subject to availability. 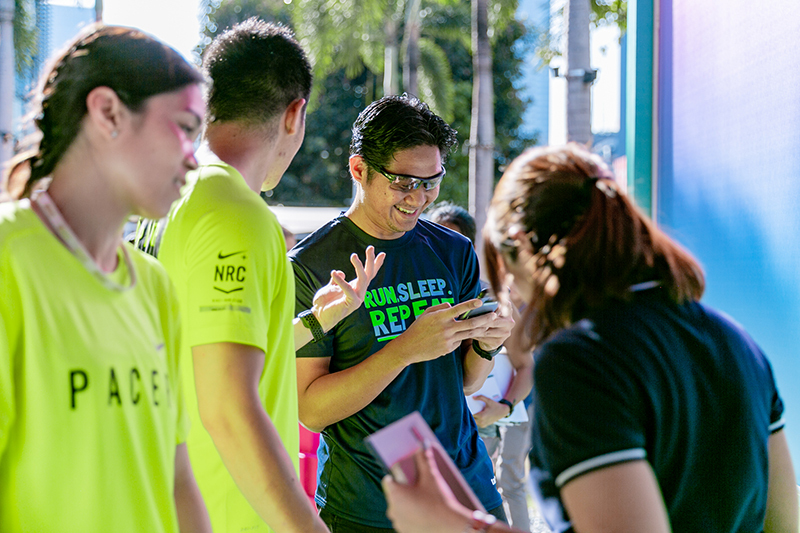 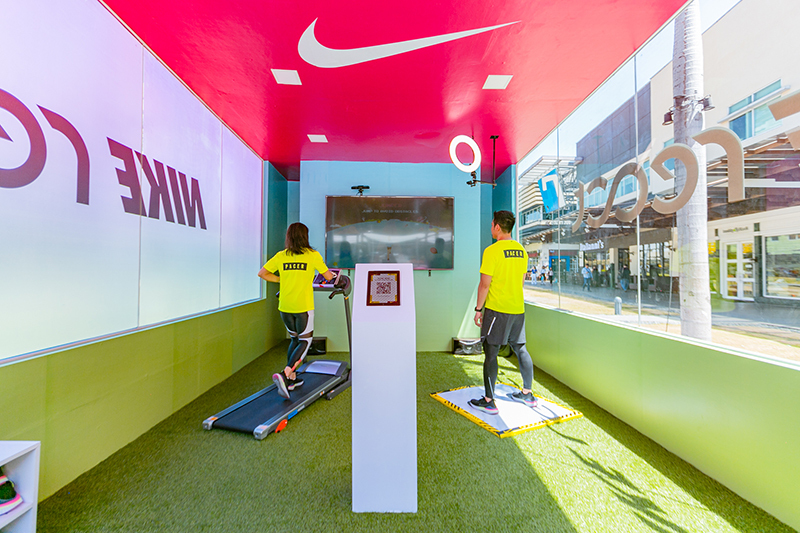 Participants may redeem their rewards at Nike Park Fort, BGC from March 19 to April 20.